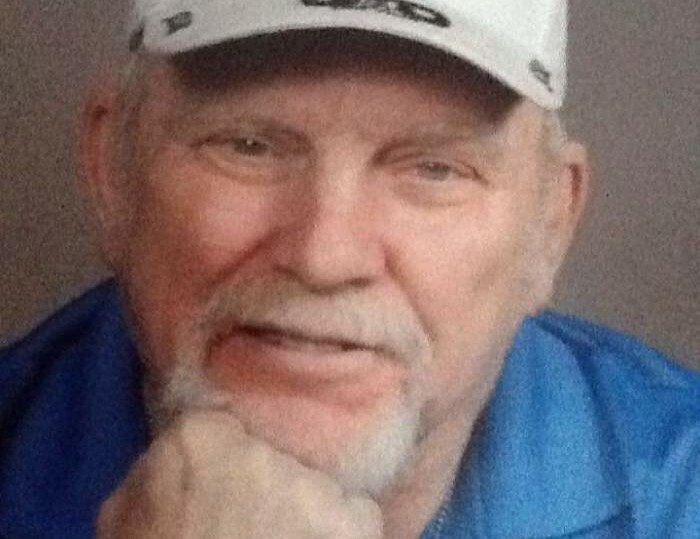 Obituary for John D. Vance | Sorge Funeral Home Inc.
John D. Vance, Duncansville, died Monday, April 15, 2019 at UPMC Altoona. He was born November 25, 1949, in Altoona, son of the late James H. and Arlene J. (Nale) Vance. 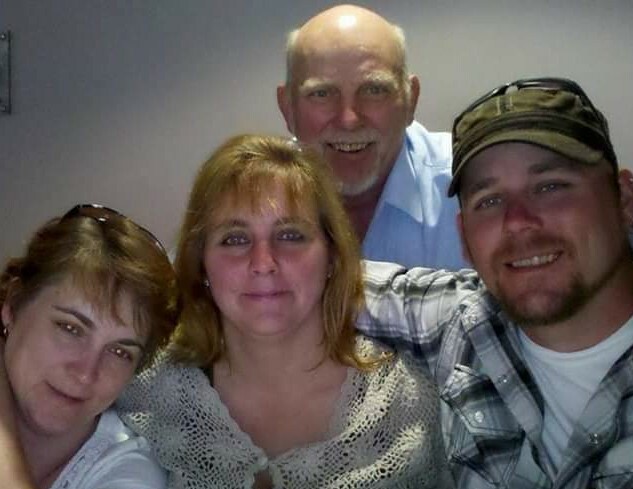 Surviving are two daughters: Nicole L. Vance, of Duncansville and Jenifer A. Noel, and husband, Dave, of Hollidaysburg; 4 grandchildren: Josh McConnell, Emily and Shawn Stefanick and D.J. Noel; a great grandson, Aiden McConnell and a sister, Jackie Walter. He was preceded in death by 2 sons: Shawn D. Vance and Matthew J. Vance; a grandson, Dakota Noel and a brother, James Vance. John graduated from Altoona Area High School in 1969. He retired from Sheet Metal Workers Union Local 19. He served in the Coast Guard Auxiliary. He was a member of the Fourth Street Church of God, Altoona and Promise Keepers. He enjoyed camping, going to the ocean and his horse, Rebel. A memorial service will be held at 7:00 p.m., Thursday, April 25, 2019, at Fourth Street Church of God, Altoona, Pastor Matt Hornberger and Pastor Dave Way officiating. In lieu of flowers, donations can be made to the Fourth Street Church of God, 2010 4th Street, Altoona, PA 16601, or the First Street Church of God, 514 Pine Street, Hollidaysburg, PA 16648. Arrangements by Sorge Funeral Home & Crematory Inc., Hollidaysburg.